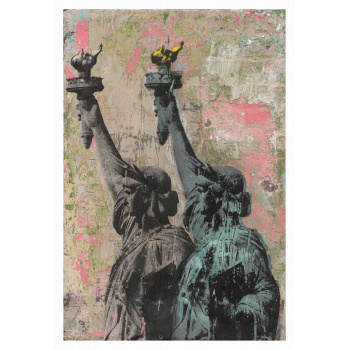 The native New Yorker, who started his artistic career as graffiti sprayer and now ranks amongst the best contemporary Pop Artists in the USA, primary employs urban subjects. 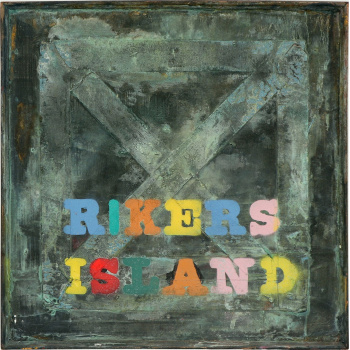 In his complex multi layered artworks he refers and pays tribute to Big Apple, his hometown. 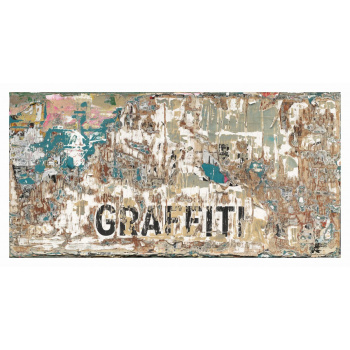 On the basis of canvas, wood and rust, supplemented by stencils and tape art AVone creates in parts photorealistic and abstracting cityscapes, which appear romantic and yet demystified. The focus centres on the duality of destruction and reconstruction, beauty and decay, ignorance and über-ambition. This aspect is also found in his female portraits. 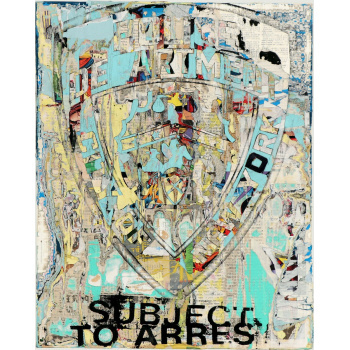 In his artworks AVone reflects the American way of life as well as the delusion of (self-)optimisation, often by including recurring motifs. Consequently, he turns into a pictorially powerful critic of western zeitgeist and delusion of supremacy. AVone lives and works in New York/USA. His artworks are to be found in MoMA and other private collections worldwide. 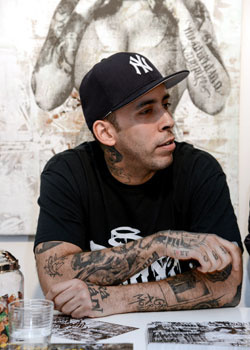 Furthermore, he creates artworks for sports and media groups such as HBO, Nike and NBA.